Happy Friday for those of you who have an upcoming weekend off! Here are some of the looks I have come up with up until Wednesday! 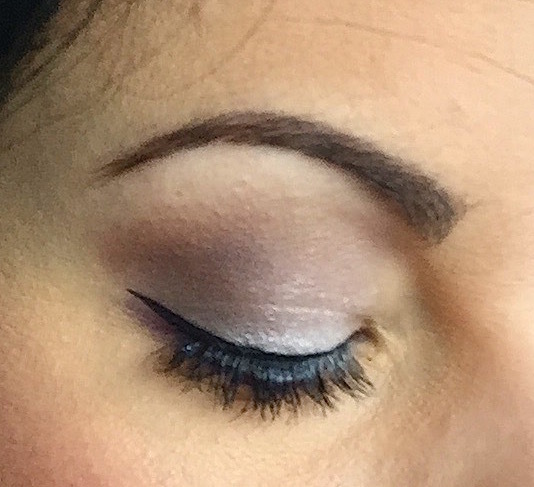 For this look I used Mauvelous, Be You, Live it up, and Turtle Dove. See here for swatches. Pack Mauvelous onto the lid. This was one of those days where I just took forever to get my life together. I wanted to film my Gerard Cosmetics video so I tossed this on after the gym and went to it! For this look I used Shiny Happy, Honey Pot and Fawned of You. This is one of those looks where all day I was like…. Ahhhhhh yeeeeahhhhh. 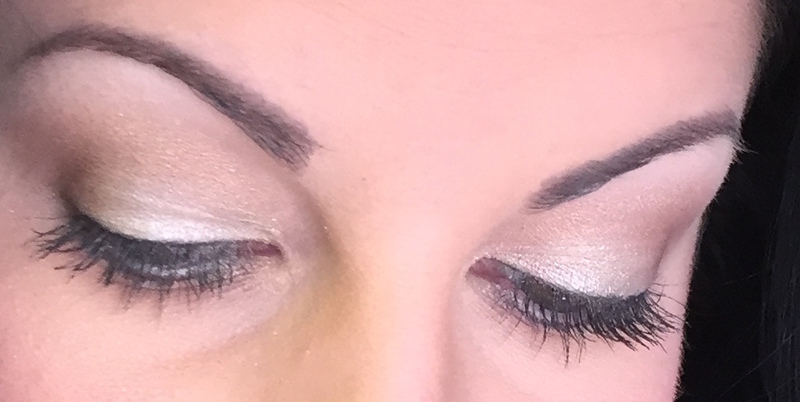 I used Honey Pot, Too Glam (because I was) Turtle Dove, Head Over Heels and Dream On. Pack Honey Pot on the center of the lid. Tap a small shadow brush into Too Glam and lightly blend Too Glam and Honey Pot so there are no harsh lines.